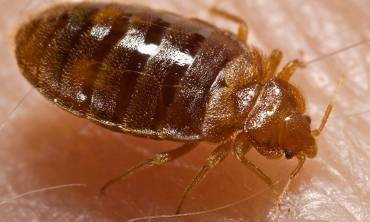 Michigan Bed Bug Specialists offer the most advanced pest control products and service programs available for both residential and commercial extermination in Michigan. MBBS is committed to honest and effective business practices that has produced a healthy, growing, locally-owned business that customers depend on and trust. We attribute our company’s success to the hard working, high caliber individuals at MBBS. You will be pleased to work with any of our highly-qualified, state certified Pest Management Professionals. We are a locally-owned and operated business that serves you directly, rather than hiding behind the name and price of a national corporation. 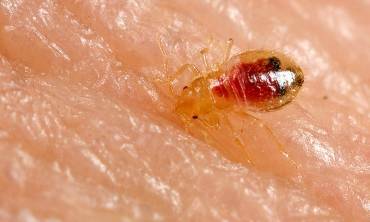 Michigan Bed Bug Specialists offers the qualities consumers are looking for with the proven effectiveness they need to get rid of unwanted pests. 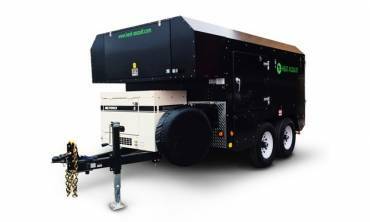 Equipped with the Heat Assault 500X system - the first of its kind to be used in Michigan - MBBS eliminates your bed bug infestation. Proven to be the safest and most effective extermination system, Heat Assault 500X eliminates the need for toxic pesticides and chemicals. MBBS are experts at identifying and exterminating juvenile infestations before they become a bigger problem. Heat Assault 500X ensures your pest control problem ends today. MBBS are experts at eliminating major adult bed bug infestations. Don’t wait another sleepless night! I just want to thank you! I cannot say enough good things about your company Allan!! I appreciate your service. Prompt and professional service and I have no more bed bugs! Very courteous service tech as well! I've been using MBBS to handle anything and everything that comes up with the buildings I manage. Their professionalism, knowledge, thoroughness and fast response are second to none. I have nothing but respect for Allan and would not hesitate to recommend him or his company to anyone that needs his help. I thought I was in a nightmare and didn't know how to get out of it. Thank goodness I found MBBS! Allan answered my call and came right over when I asked him to take a look. He told me there was an infestation, but that he could get to work right away. Now I'm able to sleep peacefully! Thank you so much! !